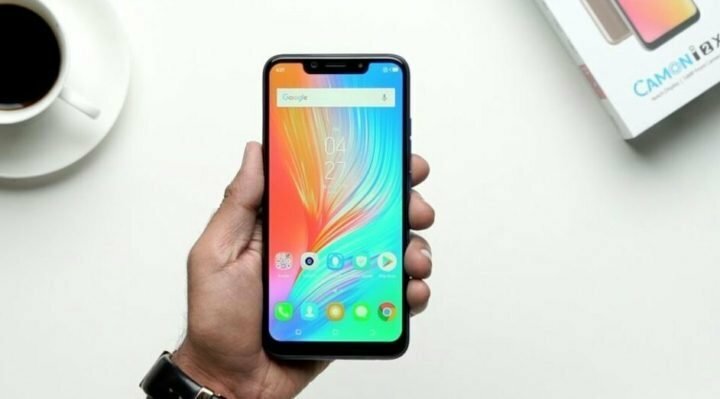 Tecno Camon i 2X has just been announced in India. 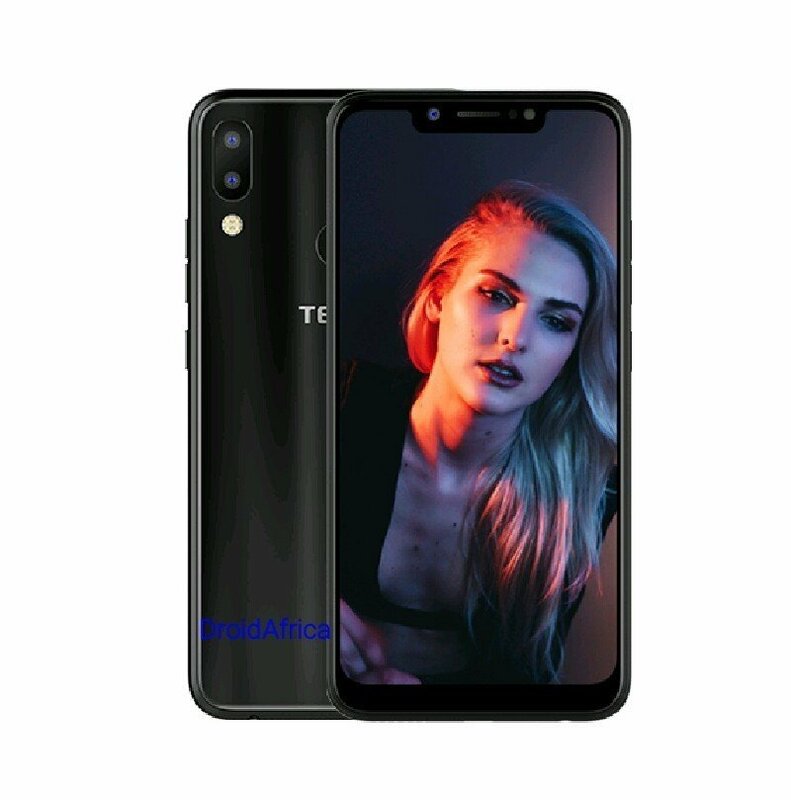 The device is first Tecno Smartphone to pack notch display cut-out. Aside the notch, the device as comes with a dual rear facing AI enable rear camera sensors. Talking about specifications, the Tecno Camon i 2X features a 6.2-inch display, with a resolution of 1,500 x 720 pixels, and an aspect ratio of 19:9. The dual-SIM handset is powered by MediaTek’s MT6762 octa-core chipset clocked at 2.0GHz. The SoC is paired with 4GB of RAM and 64GB internal storage, which is expandable with a dedicated microSD card slot. For security, the handset features a fingerprint sensor on the rear panel. On the camera front, the Camon i2X features a 13-megapixel f/1.8 main sensor, combined with 5-megapixel f/2.4 secondary sensor and quad LED flash. For selfies and video calling, there is a 16-megapixel front camera with dedicated flash and f/2.0 aperture lens. The camera app is integrated with features like Bokeh Mode, AI HDR, AI Beauty, Super Pixel Mode, and Panorama. Powering the handset is a non-removable 3,750mAh Li-On battery, and software-wise, it boots Android 8.1 Oreo-based HiOS 4.1 out of the box. Connectivity options include 4G LTE, Wi-Fi, Bluetooth 5.0, and GPS/ Glonass. The Tecno Camon i 2X is available in Black, Gold, and Blue colors. The device is currently available in India and priced at Rs 12,499 (Around $172) in Indian. The device should roll out as Tecno Camon X2 or Camon 2X in Africa and other region around October.